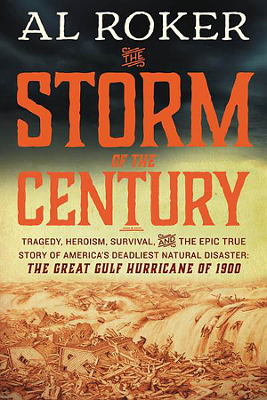 Description: TV weatherman Al Roker writes about the 1900 Storm with a focus on the human experience of some of the survivors before, during, and after. 312 pages, with index. Viewed: 1,933 times since August 22, 2015.